Making Films in GR, Watching Films in Lansing & Craft Beer! This is a single segment piece of the second episode for Michael McCallum's 'The Magic Hour'. It's the episode outro with Host Michael McCallum as he talks about two events this weekend of February 8-10, 2019. 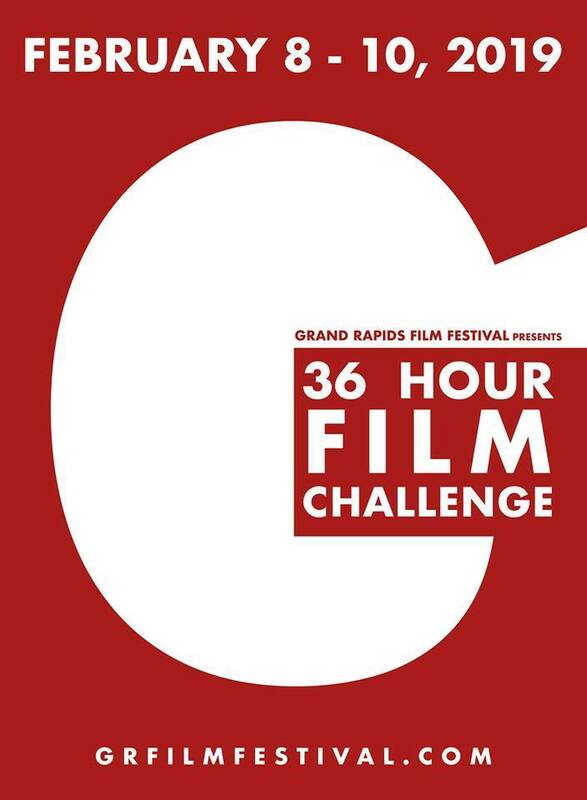 The GRFF 36 Hour Film Challenge, which he is the NEW Director for going on in and around Grand Rapids Michigan. Then there's The Art and Craft Beer Fest in Lansing's REO Town, which he is hand-selecting films to play at The Robin Theatre. But it's a festival which wouldn't go on without the efforts of Paul Starr of imabeerhound.com . Listen to Michael share about the great Michigan events by clicking on the PodCast below! 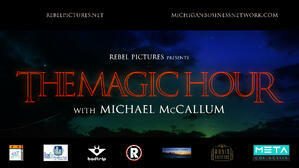 The Magic Hour, hosted by Michael McCallum, looks into the business side of the entertainment industry by discussing M.A.G.I.C. 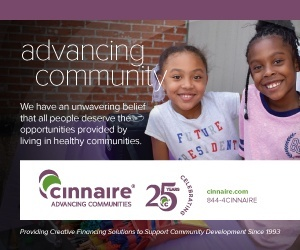 -- the various aspects of Movies, Arts, Government, Independence, and Community and how the field of entertainment is a component of our economy -- translating to the rest of the business community. Jen Sygit's song, "Sinking Ship", is the theme song for this show!